KATE ! the one and only ! 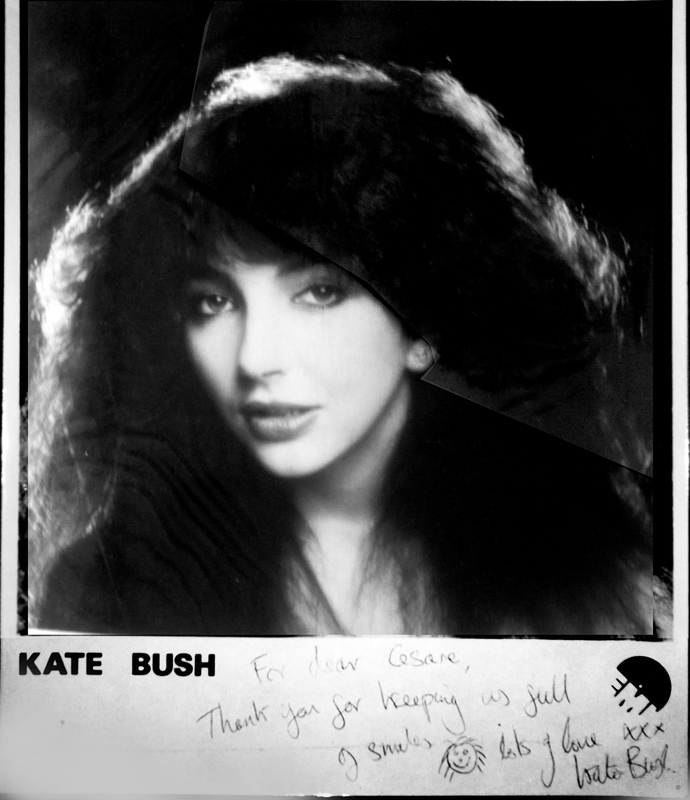 Dear Kate, Thank YOU for keep us dreaming…. 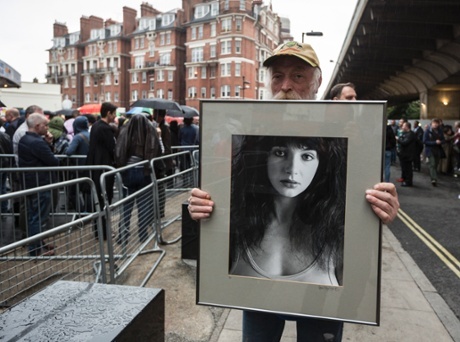 This entry was posted in Entertainment and tagged Kate Bush by nontouristytourist. Bookmark the permalink.